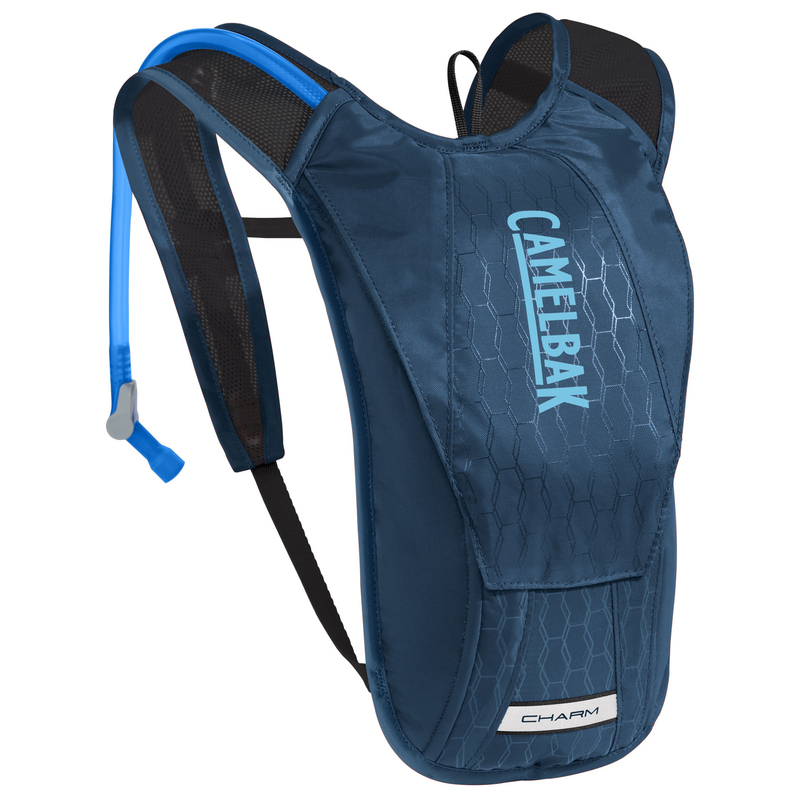 The Charm is CamelBak's women's specific version of the popular HydroBak. The Charm has a carrying capacity of 50 oz. 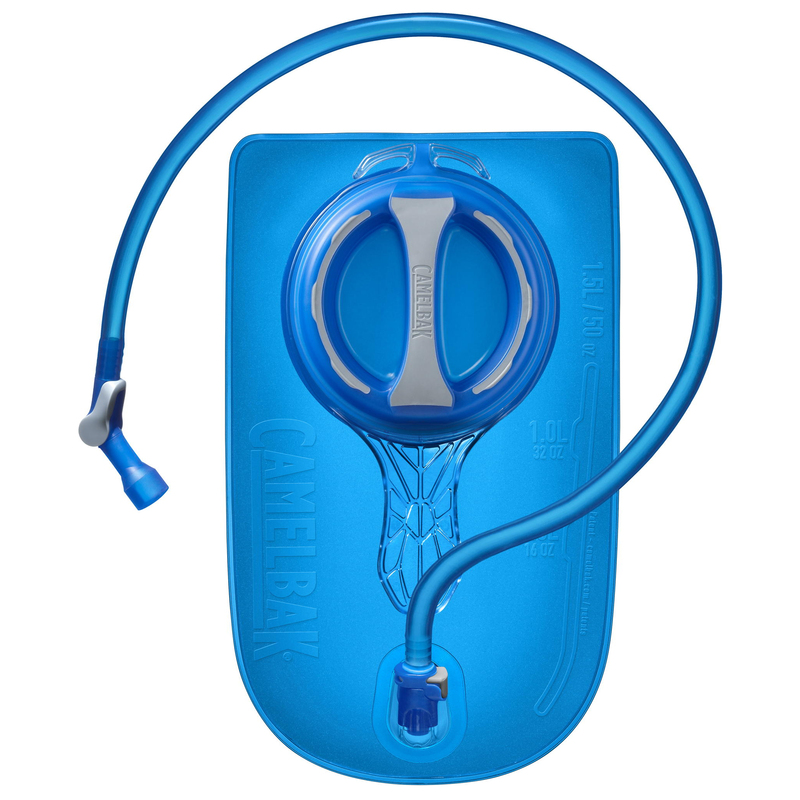 (1.5 L) and the new Crux reservoir delivers 20% more water per sip. The shoulder straps and shorter back panel are specially designed to fit the curves of a woman's. 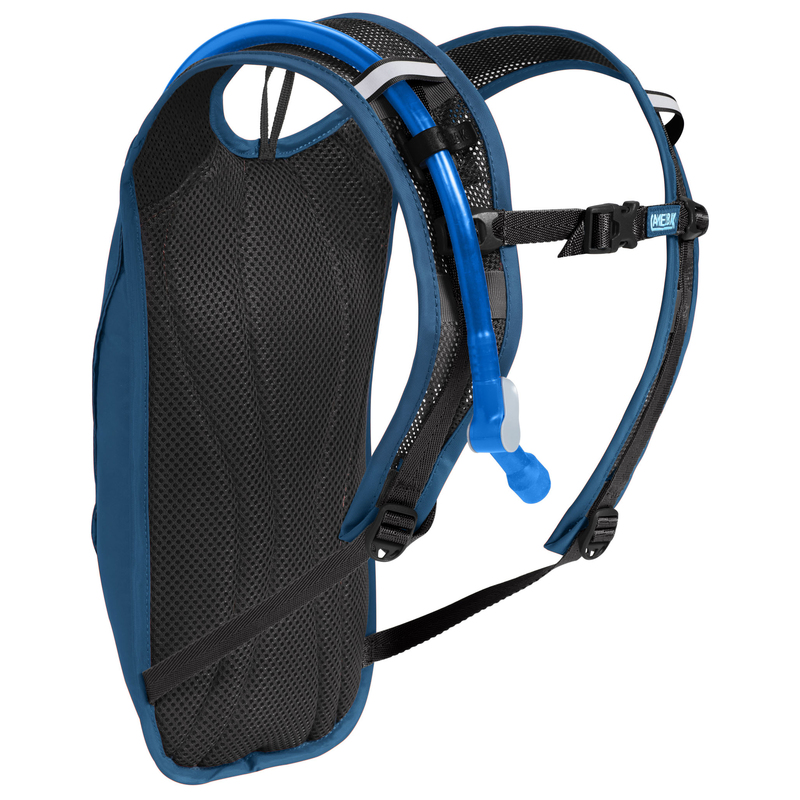 The mesh back panel increases breathability, while the low-profile design of the pack stays out of the way of your helmet. 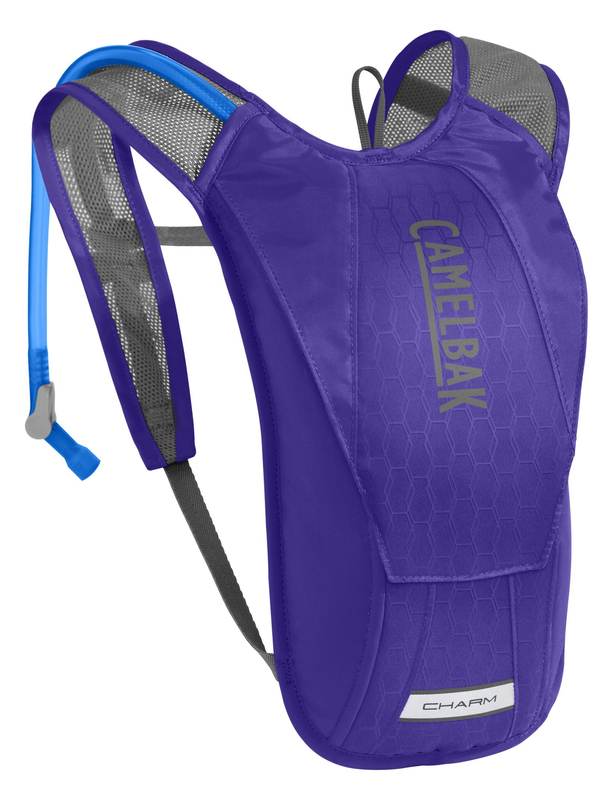 It has a zippered pocket for keys and other small items, and reflective accents for visibility in low light situations. The Charm is the perfect little pack for getting your morning exercise out on the trail.